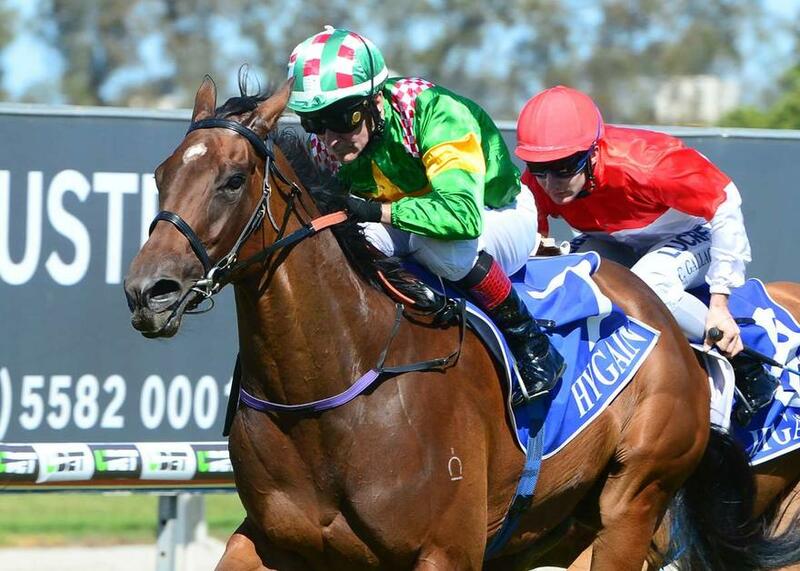 Recent stable acquisition SMARTYPY will be looking to keep her perfect Queensland record in tact tomorrow when she lines in the Fillies and Mares Benchmark 65 Handicap (1200m) at Ipswich. The four-year-old Smart Missile mare recorded a win on debut for the stable at the Gold Coast over 900m on August 22 and trainer Chris Munce believes the speedster is ready to be tested at the 1200m. TRAINER COMMENTS: "We've accepted for two races, Ipswich tomorrow and Ballina on Thursday but the way the weather is looking at Ballina, the 1200m at Ipswich is probably the way we're going to go. There is a little bit of a question mark on the 1200m but if she's ever going to do it, she'll do it now. She's really settled in her work and is very fit and hopefully she gets a similar sort of run as she did the other day when she got in behind a couple of speedy horses. She's done very well and I'm very happy with her so I look forward to getting her there tomorrow."